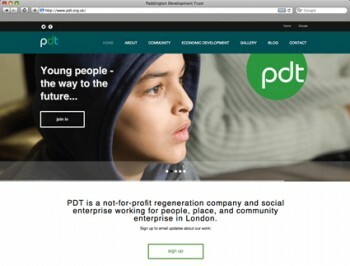 A revamp of the Paddington Development Trust website using the WordPress platform. 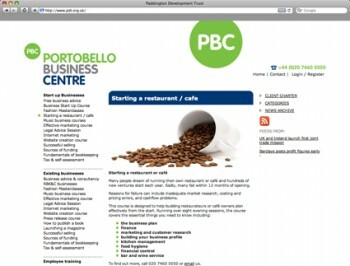 Fresh identity, stationery and website created for long-term client (and excellent resource) Portobello Business Centre. 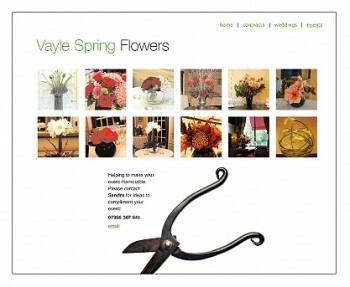 Stationery and website created for Vayle Spring Flowers. Marcia left her management career at the BBC to start her yoga business …so we handled her branding, stationery and website production with great care!